Welcome to Duff's - a Muskoka tradition. For more than three decades, our family has welcomed visitors to our eight-cottage, lake-side, home-away-from-home. 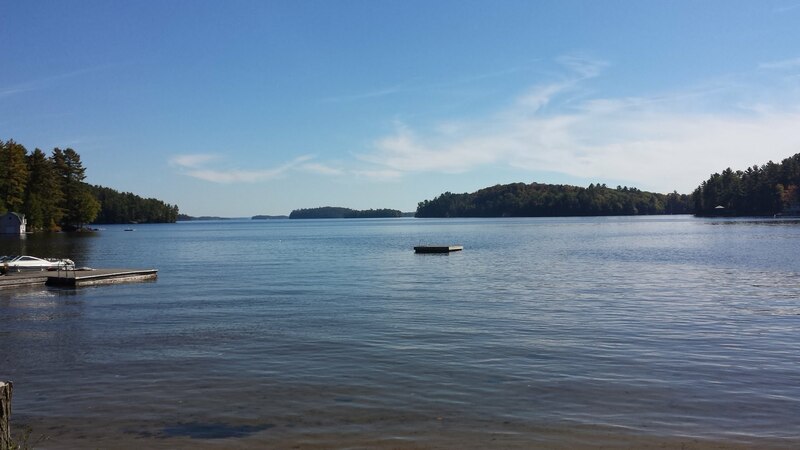 Whether it's your first time with us (or your twenty-first), our family invites you to stretch out in our cozy cottages; feel the sand between your toes on our pristine, 300' beach; and wrap yourself in the joy and peace of Lake Muskoka. Take a leisurely cruise in one of our paddle boats or get some work done on our lightning-fast wifi connection; toast marshmallows at our lakeside fire pit or enjoy a quiet evening on your cottage's private deck - we invite you to make yourself at home at Duff's. If you have any questions that are not answered on this website, please feel free to contact us. Click and drag on the image below to explore Duff's view of Lake Muskoka. The clickable, 360º images on our site are best viewed in Chrome or Safari.